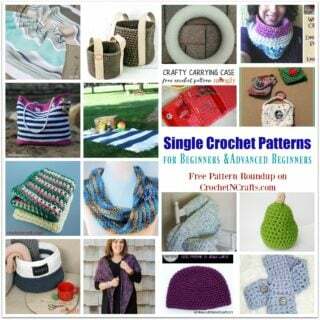 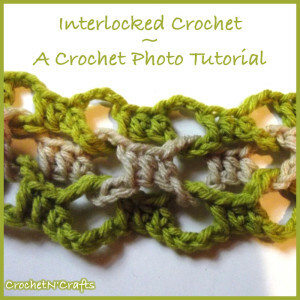 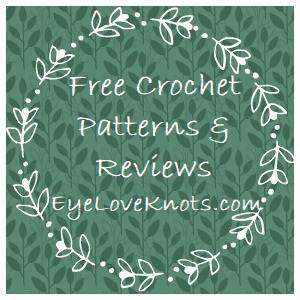 Learn how to create this interlocked crocheted fabric. 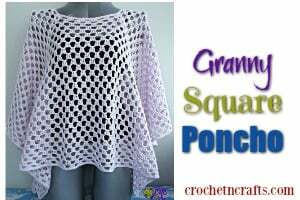 It’s super stretchy and great for so many things! 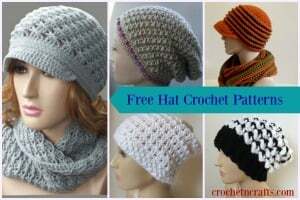 It is demonstrated in a worsted weight yarn, but any yarn will work.